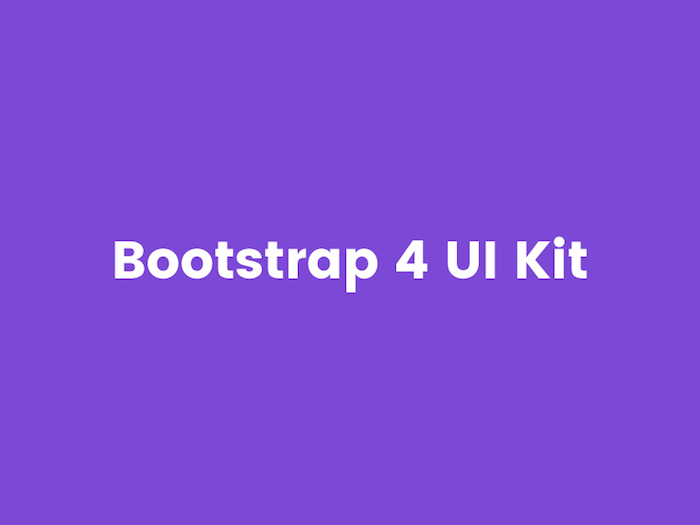 A free Adobe XD UI kit based on the popular frontend framework Bootstrap 4, Including all the components. With using this UI kit design your bootstrap based sites easily. So no need to reinvent the wheel by creating them from scratch.